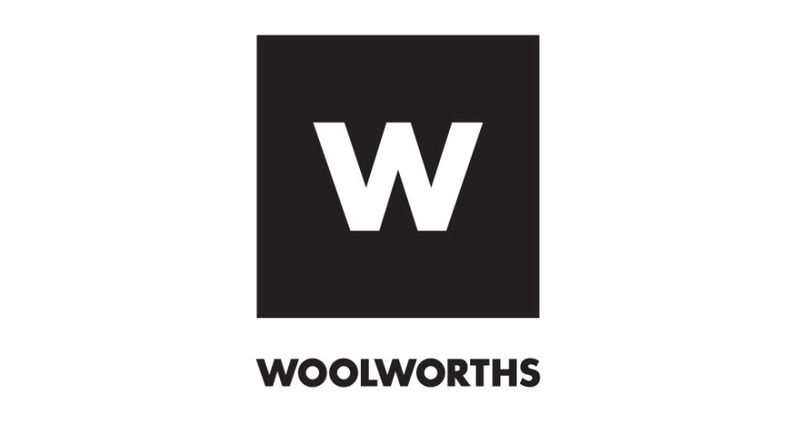 Woolworths Holdings, the upmarket food, home wares and textile retail chain in South Africa, announced a corporate mission to embark on a ‘’Good Business Journey”. The commitment included a pledge to dramatically reduce the chain’s output of 1-use plastic bags, offered for sale to consumers at till points. In the absence of any motivating messaging to consumers to re-use bags, or bring their own bags, We proposed a turn key project to produce attractive, reusable bags that would engage consumers in the company’s Good Business Journey objectives; a guide to buying sustainable fish varieties; what it means to farm for the future; what happens to recycled plastic bottles? The project has delivered more than shoppers; a social enterprise supporting a previously disadvantaged local community was developed to produce the bags. As demand for the bags increased, our design approach moved to test consumer’s response to aligning with and supporting causes, by paying a premium on the price of a bag.